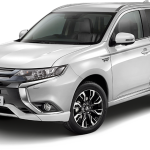 There is a category of EVs that we usually don’t still see covered because volumes are small, and these aren’t really anyone’s dream cars but deserves attention by the community : light commercial vehicles (LCVs). 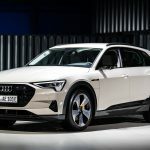 The market is very small (0.33% of the total market, that is at 99% diesel) and the number of available models, even smaller. 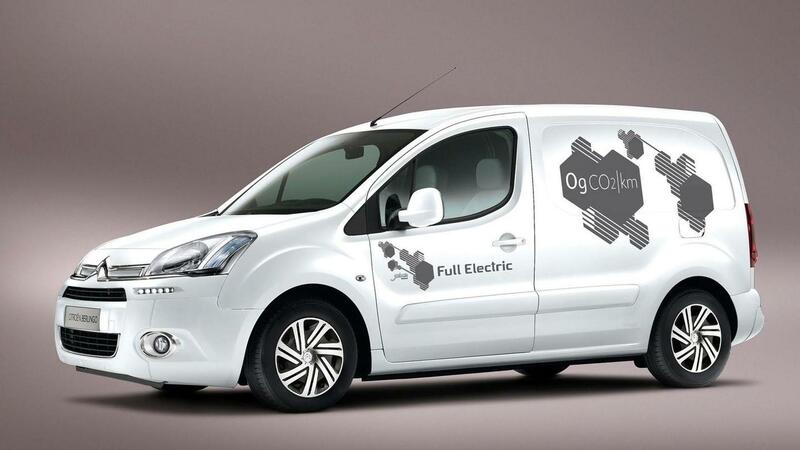 The Kangoo ZE was a top player in this category last year, not only in Ireland but in Europe. From 0 (!) 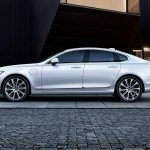 sales last year, it is now leading the segment with 41 registrations for 2018. 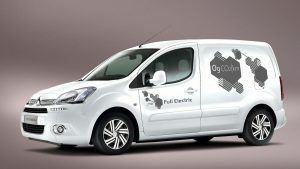 Note that it means that 5% of Kangoos are Electric, the rest being diesel (on a total of 799 Kangoo sold last year). 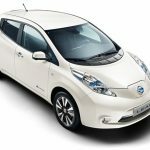 It became somewhat more popular since the 33kWh battery (264km NEDC, 200km real life) replaced the 24kWh one (that it is no longer leased). 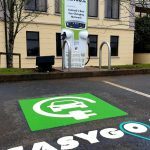 The higher price (compared to a diesel variant) and lack of fast charging capability isn’t stopping fleet managers (last kilometre deliveries, postal services) who make rational choices and show that EVs do make a lot of sense in such application, even without fast charging. 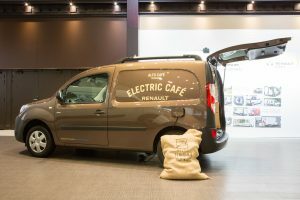 The Citroën Berlingo Electric has been recently imported, and balances its small battery (24kWh) and even smaller range (170km NEDC) by a fast charging option (50kW Chademo socket). Note that the new Berlingo doesn’t exist just yet with an electric powertrain, and that the outgoing one is therefore still produced, exclusively in Electric form (including a 5-seat MPV form in some markets). Finally The Nisan ENV-200 is the 3rd contender. Moving from a 24kWh to 40kWh battery pack led to a large number of orders at the European level but also supply issues, that could explain the lower local sales. Active battery (air) cooling and 50kW Chademo socket are standard. You will find below the historical sales of Electric LCVs. 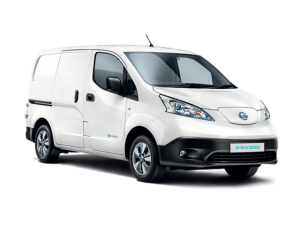 Only these 3 Electric vans have been sold so far in Ireland, in relatively low volumes, but as for the other EV categories, 2018 is the best year ever.